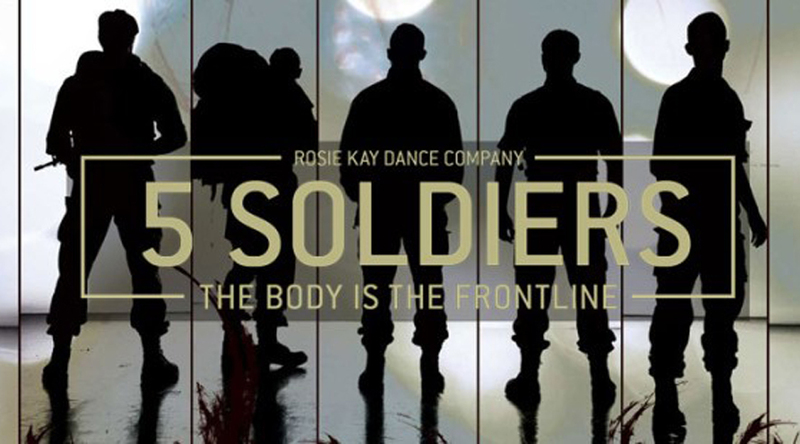 5 Soldiers, by the Rosie Kay Dance Company, is a contemporary dance performance that looks at how the human body remains essential to war, even in the 21st century. In 2015, choreographer Rosie Kay commission me to conduct audience research around the productions tour of England and Wales. This was done through focus groups, telephone interviews and the ‘Where in your body?’ online application. A particular interest of the research was how audiences with a military connection – whether serving personnel or veterans – responded to the representation of the military experience. An academic paper, focusing on the relationship between perceptions of authenticity and the theatrical stylisation of the production is being prepared for publication in 2017. 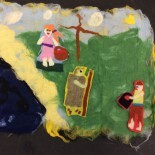 This entry was posted on 18 April, 2016 by mreason in .